London and Bristol – 17 January 2019 – Immersive Labs and Digital Shadows have today announced the launch of ‘Immersive Intelligence,’ a lab based learning environment for cyber security teams to quickly learn to deal with the most recent threats. Coupling threat intelligence with relevant and near real-time learning, Immersive Intelligence Labs have been designed to reduce security staff’s Mean-Time-To-Learn and an organization’s overall risk posture. The outdated way cyber skills are taught to security and technical teams puts companies at risk. Threat intelligence is increasingly disconnected from the skills of security teams, whose training is based on legacy methods and yesterday’s threats. 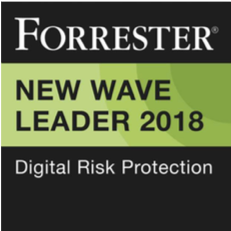 Recognizing the gap is leaving organizations exposed, Immersive Labs and Digital Shadows have partnered to make threat intelligence actionable. Using the Mitre ATT&CK Framework, Digital Shadows’ Weekly Intelligence Summaries and live threat intelligence feeds will be spun into ‘Labs’ – Immersive Labs’ training environments – within hours of global threats and vulnerabilities being discovered, allowing security teams to complete a series of exercises to safely gain practical knowledge of the threat and mitigations to reduce the probability and impact of a successful attack. 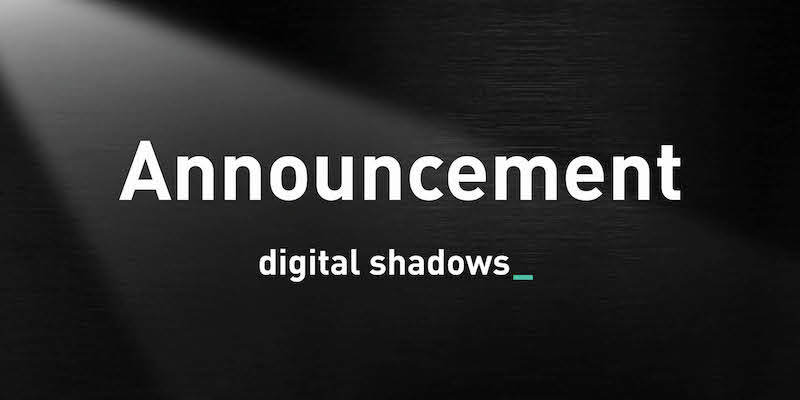 James Chappell, Chief Innovation Officer and Co-Founder, Digital Shadows said: “This exciting new collaboration has real benefits to both companies’ customers. Threat intelligence has quickly become a priority for enterprises as they fight potential security incidents across multiple vectors. Through our partnership with Immersive Labs, we’re now offering the ability to realise further benefits from that intelligence by increasing the skills of security teams and reducing their mean-time-to-learn. The combination of threat intelligence and real-time learning environments will fundamentally change the way organizations are able to respond to threats and drastically improve the relevance of security teams’ skills.” Read his full blog post announcement here. Founder James Hadley had the initial idea after instructing GCHQ’s Cyber Summer School, teaching 18-25-year-old students everything from evasion to penetration testing over a ten-week period. He noticed the classes with the highest success rate were the ethical hacking challenges featuring games, which enabled students to solve problems, as opposed to sitting passively in a classroom. Just two years later, the company has grown from just two people to 65 globally. Immersive Labs has offices in Bristol, London and New York. For more information on Immersive Labs’ offering, please visit https://www.immersivelabs.com/.